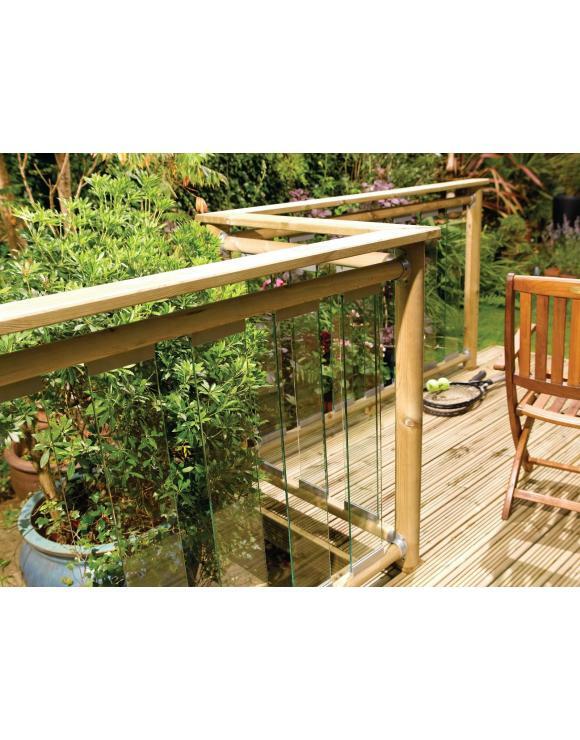 Our Contemporary Glass Decking range from Richard Burbidge really helps open up the view to your garden. A perfect choice, light in look and strong in use. A new addition, its contemporary style matches its uncomplicated strength. 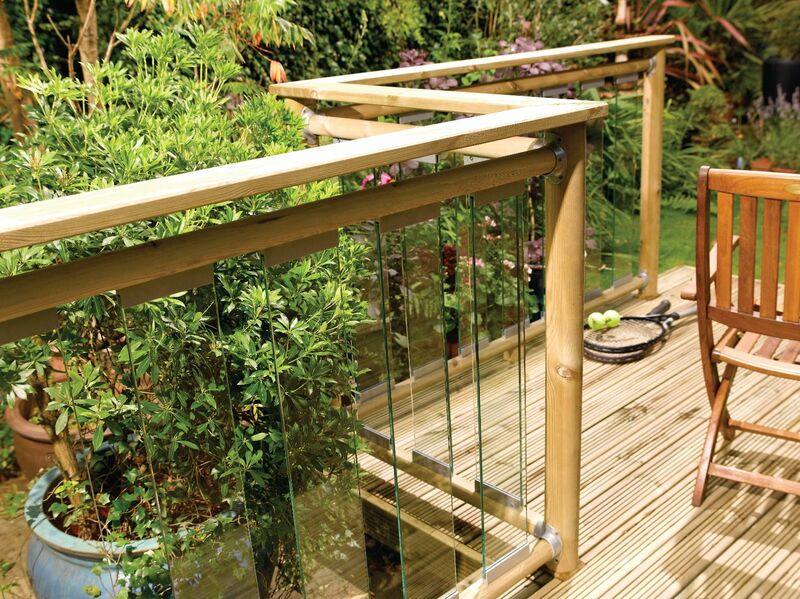 Suitable for ground level decks. 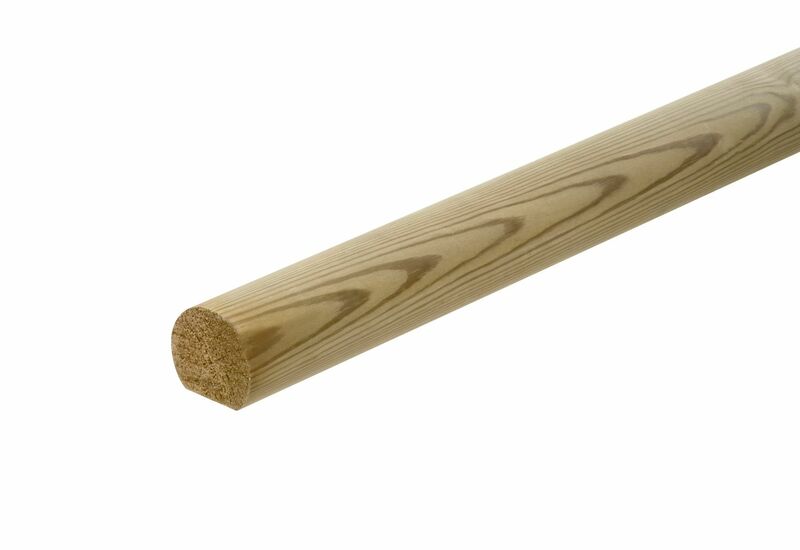 The Softwood Round Rail is used both as a Handrail and a Baserail. 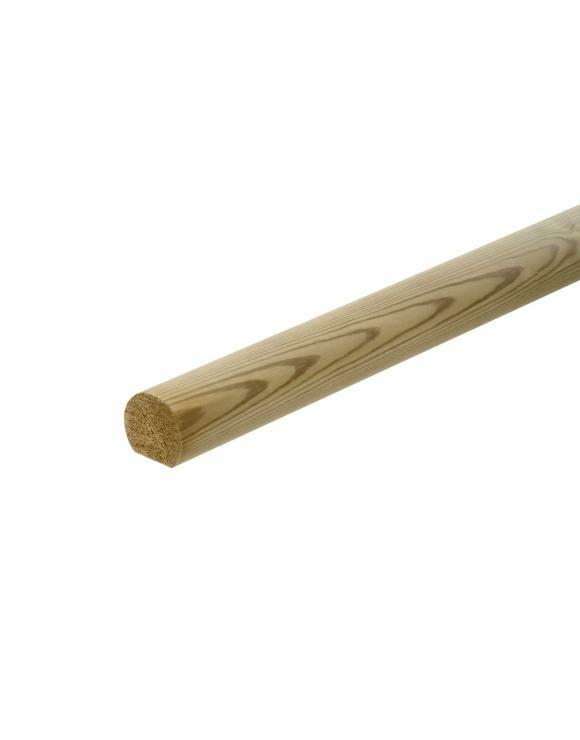 Used as both a handrail and a baserail.